Our understanding of human behavior and the brain, dealing with the challenges of climate change and discovering new energy sources, analyzing social and cultural interaction, processing sensor data from billions of devices from transportation to health - digital technology cuts through all scientific disciplines. At this one-day symposium, we will discuss in different thematic sessions what this means for scientific research. From the humanities to physics and beyond. 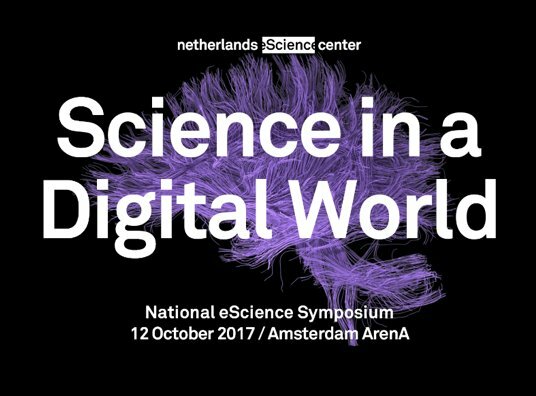 The symposium will feature two plenary keynotes and five thematic sessions showcasing world-class data-driven and compute-intensive research in different fields.